Lechon (roasted pig) is officially Cebu's staple food. I mean, your day in Cebu would not be complete without devouring even a small portion of this delicious roasted pig. The second day of our food crawl got even better. We started our day by stuffing ourselves with Cebu's best lechon and ended the night with more of it. 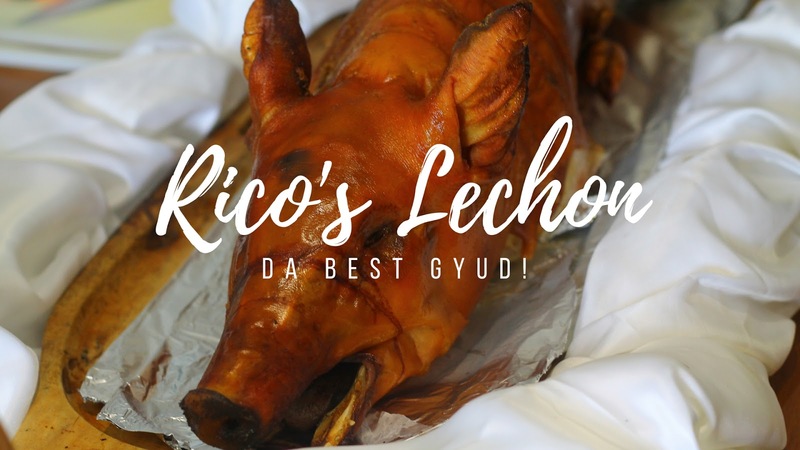 Obviously, I am going to feature Rico's Lechon because they deserve to have a separate post on this blog. It's not what you think, dear reader. Just because I wrote all four restaurants in one post doesn't mean that I didn't like all of them. But please do understand that my love for lechon is... uhm... for the lack of better adjective, infinite. There are no words to describe how much I love lechon and I can't really imagine my life without it. LECHON IS LIFE. 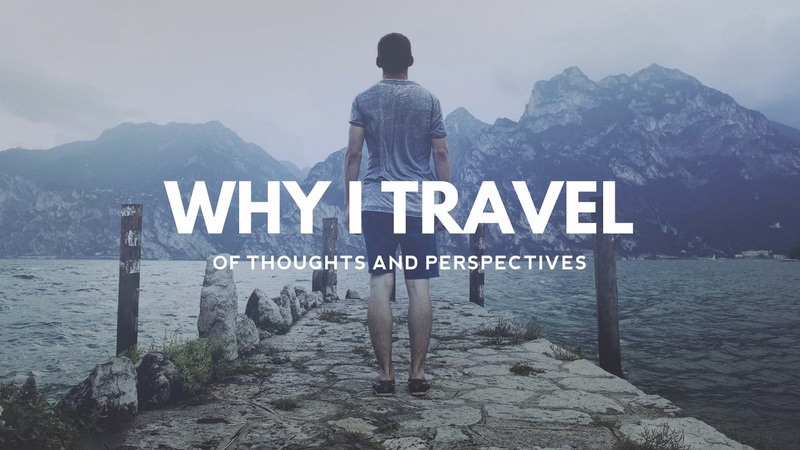 I do remember last year that I struggled while traveling to Kuala Lumpur and Singapore for five days with my friends. Nope, we didn't get lost or got mugged by con artists, but in those five full days, I didn't eat pork for obvious reasons. The first thing I did when I got home was to eat one order of pork liempo. I know it's unhealthy but... YOLO! That's why I got SUPER excited after learning that Rico's Lechon will be one of the participating restaurants for this year's Cebu Food Crawl. The first time I tried Rico's lechon was two years ago. Their spicy lechon was the bomb and I am so thrilled that I'd be eating their it again. We were originally scheduled to have lunch at their Mactan branch but since it's the blessing of their new commissary in Talamban, the marketing group of Rico's lechon invited us for a quick tour and celebration of their new property before proceeding to their Mactan branch. Squid balls in butter and garlic. Also my favorite! Tasty prichon - pritong lechon! Rico's Lechon is by far the tastiest roasted pig not just in Cebu but in the whole Philippines. No hype, no kidding. Anthony Bourdain should reconsider his list and try Rico's Lechon. I'm just stating hard facts here, yoh. More so, you don't need Mang Tomas or any other gravy for that matter. Ganon ka sarap, guys! With their newly opened commissary, chances of having your orders declined during Christmas season are slim. Thank you so much, Rico's Lechon for being with us this year! Indeed, da best gyud! Da best day ever! You are here in Cebu diay. Huhu.I hope to bump on you someday. You are one of my inspirations since Tumblr days, Kuya. Hi Mika! Yep, I was there last week. We definitely need to try Rico's Lechon in Cebu. The best lechon in the Philippines are from Visayas and Mindanao.